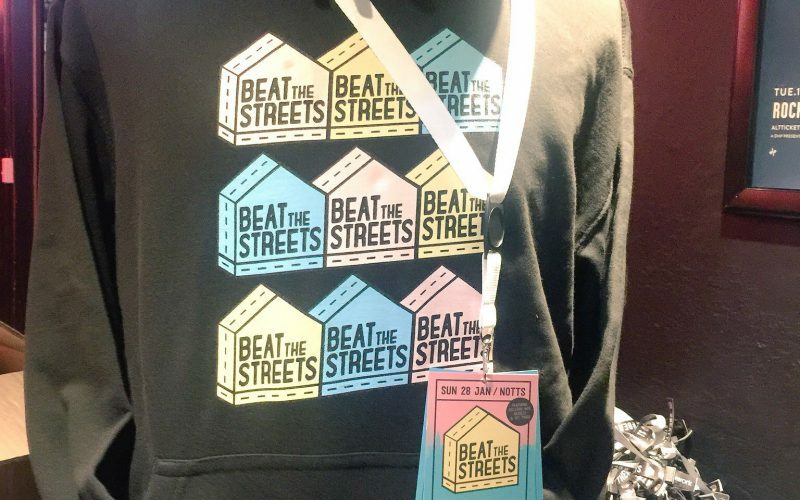 National Merchandise were proud to produce the official event merchandise for Beat the Streets – an all-day music festival fundraiser held at Rock City in aid of the homeless, featuring a line up of Nottingham’s biggest artists. Merchandise prices started from just £3, and the team sold lanyards, t-shirts and hoodies. All profits went to homeless charity Framework.